Edit and delete is complete, currently working on the move function. Parameters have multiplied five fold, will need to spend more time adding in all of these new parameters. 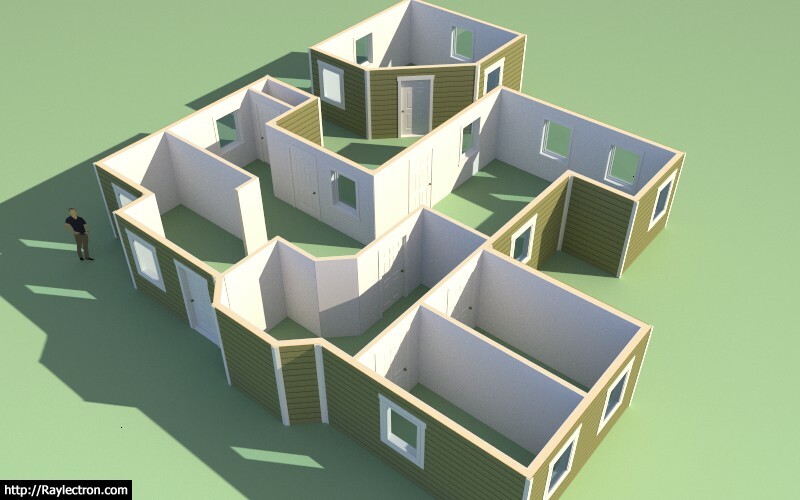 This is complete, three door types, three window types, more variants to be added after initial release. Wall move tool is planned prior to release, split tool will probably be after. Approximately, 50% complete, more debugging and testing required. Polyline tool is now planned prior to release, face tool is on backburner until requests drive it to top of list. This is part of item #2. Complete for now, some additional error checking could be added to check for impossible geometry situations. This is planned after initial release, for now. 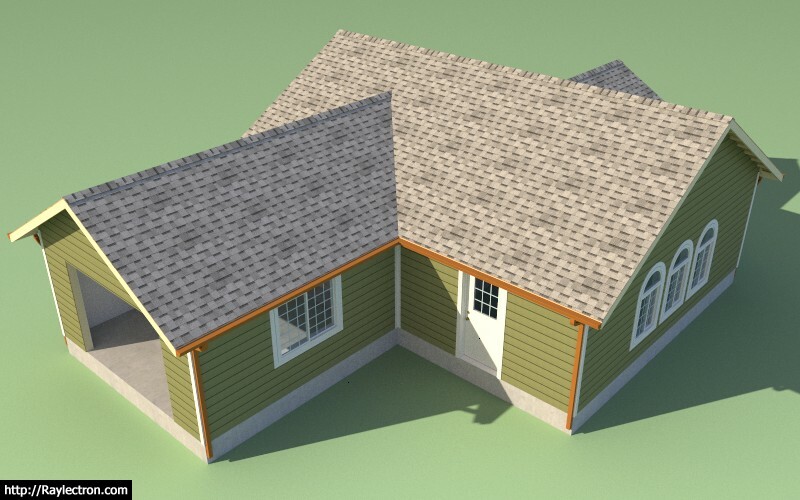 This will be added when the garage door module is added, which will probably be post release. Will attack this just prior to release of plugin. This needs attention before release of plugin. 14.) Mitered corners for cladding. Code is in place however further testing and debugging required. 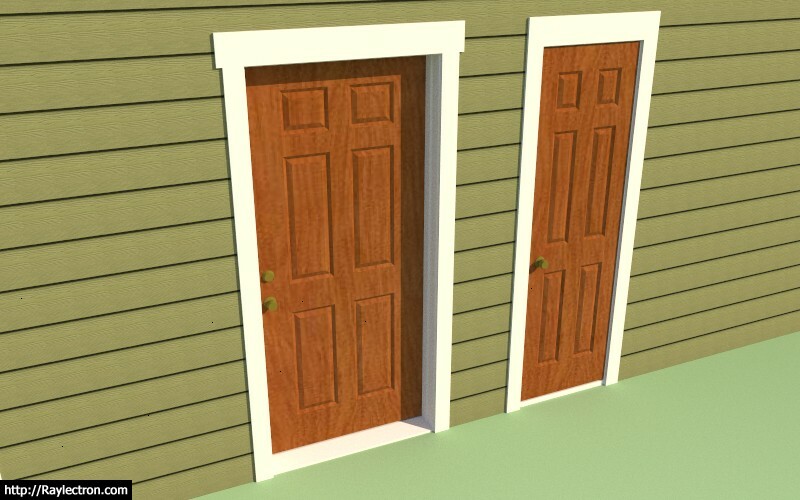 Six panel doors are now part of the plugin. It's actually working quite well however I am trying to figure out how to add a grid next to the wall that the cursor can inference from and snap to regular intervals. I will say the move tool is quite handy and a bit faster than using the edit function. 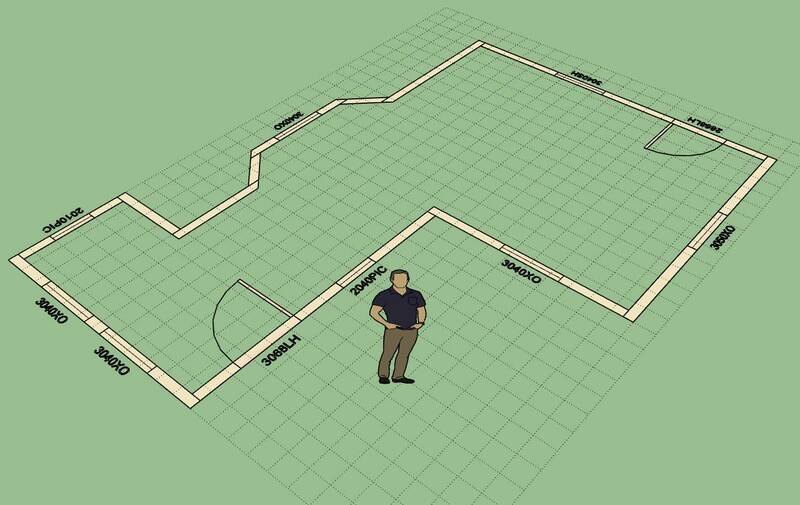 The opening move tool is now complete and I am now working on the wall move tool along with the wall polyline creation tool and the auto-config for wall corners. This is the last major item(s) on the todo list prior to release. All other items are fairly minor in comparison and constitute mere housekeeping rather than actual significant development. Every stud, plate and header is there, if you want it. Given a few more months of development and this thing will blow your socks and hats clean off. Addressed some major issues and stability today so I'm pretty upbeat. This particular option can only be set in the global settings. One thing to note is that the door handedness and the window type are only in the callout if the user has specified a particular door or window type to install. If the advanced options are not enabled then only the opening size will be displayed (ie. 3068 vs. 3068LH or 3040 vs. 3040SH). Another test of the wall plugin combined with the foundation and truss plugin. 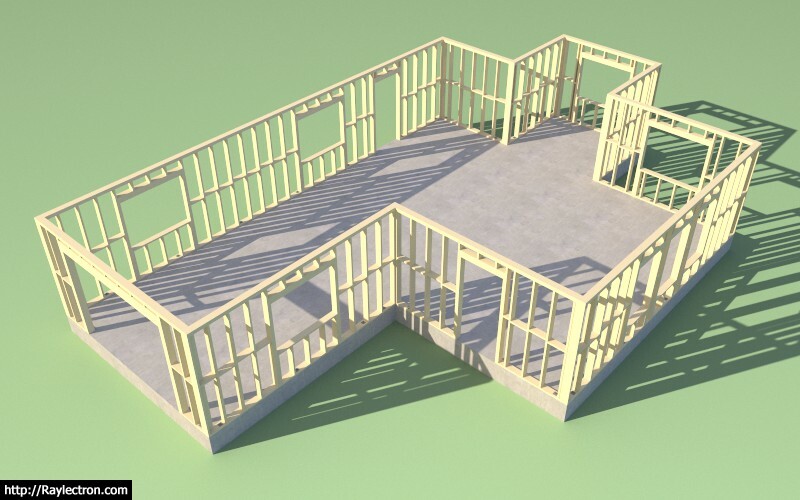 The wall plugin is now in better shape than the truss plugin since no manual edits are required and all the windows and doors are fully parametric. 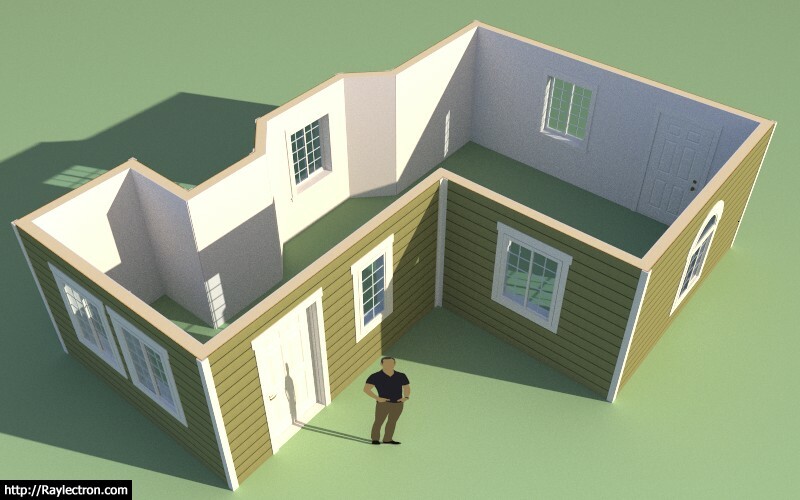 However note that the interior walls and garage doors are still missing, more work yet to be done. After spending the last month on this new plugin I can see where the other two plugins have room for some serious improvement, I've really got my work cut out for me. Progress has been made but still working out a few kinks. I also still need to fully vett the non-orthogonal wall possibilities, this is exhausting work. 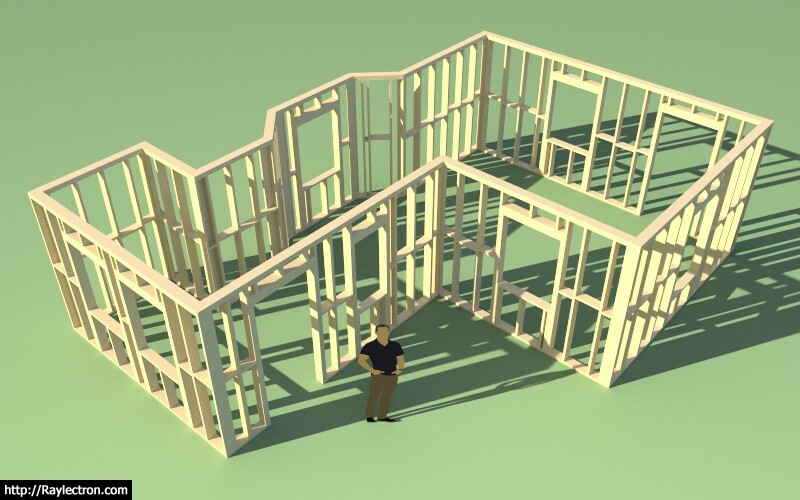 I will start on interior walls tomorrow. I also have some additional testing to do with the no framing option to make sure it is working seamlessly with the other modes (2D and 3D). 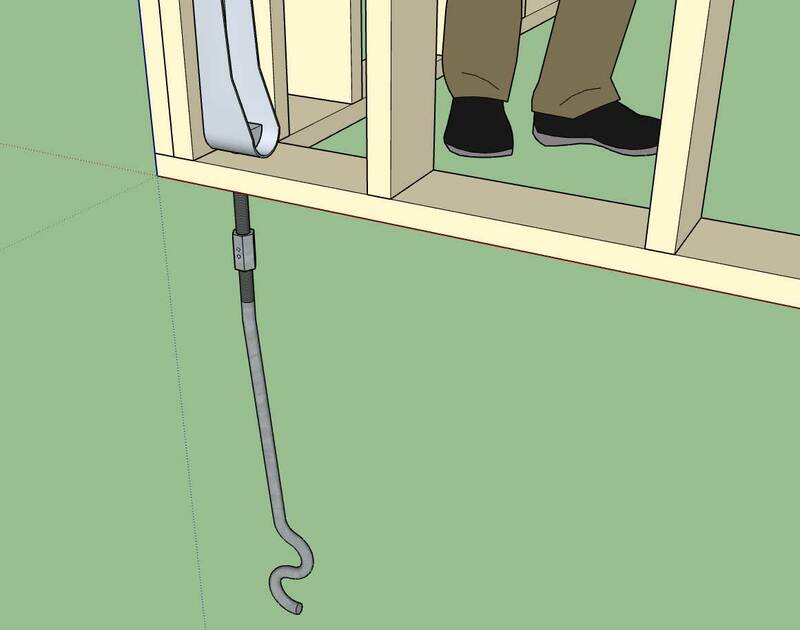 - The wall move tool decouples interior wall corners from exterior wall corners, this is intended. - I still need to add in an algorithm which can sense when an interior wall is Teeing into an ext. or int. wall. This is important primarily for the move tool and wall creation tool. - Interior windows (windows that are embedded in an interior wall) are not very common, not sure exactly what to do in this case. Perhaps just treat as regular window installed in an exterior wall. 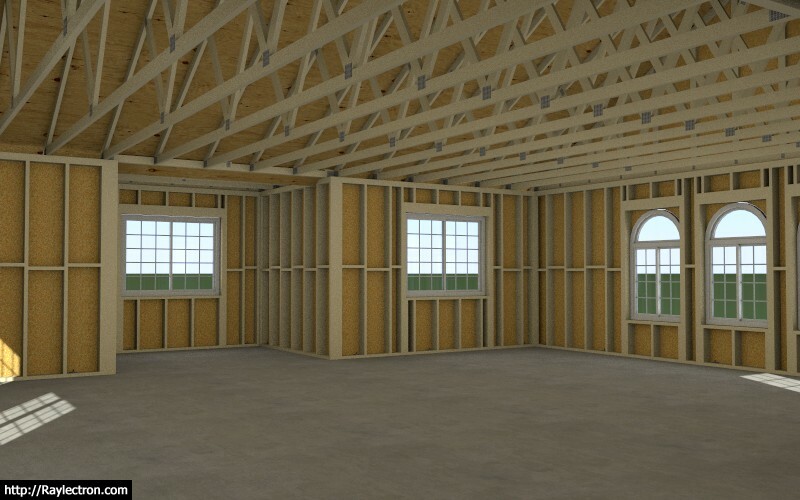 - Interior framed openings (without installation of door or window): These need to be wrapped in gypsum to properly finish them out. - Added interior trim (baseboard, crown molding, chair rail, wainscoting) to the long term todo list. That should be it for now. I may be able to get all this done today if I really hustle and then on to the global settings tomorrow. 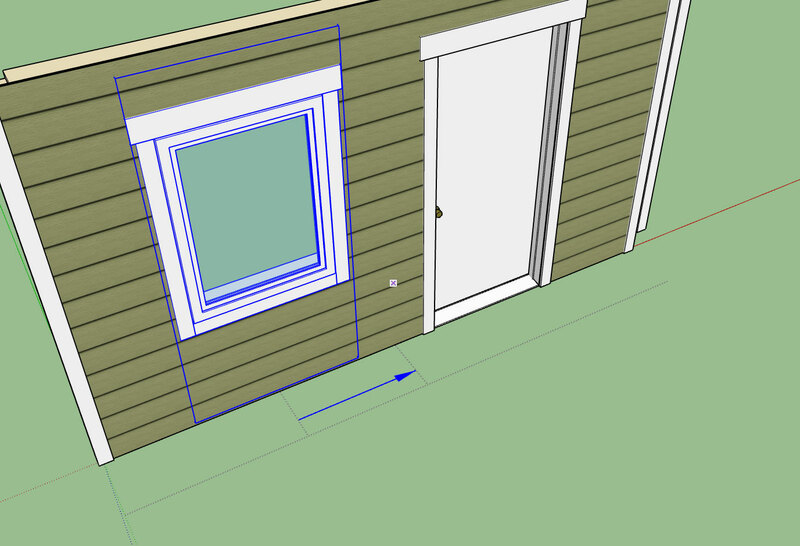 Window and Door callouts with the "2D Layout in 3D" option turned on. 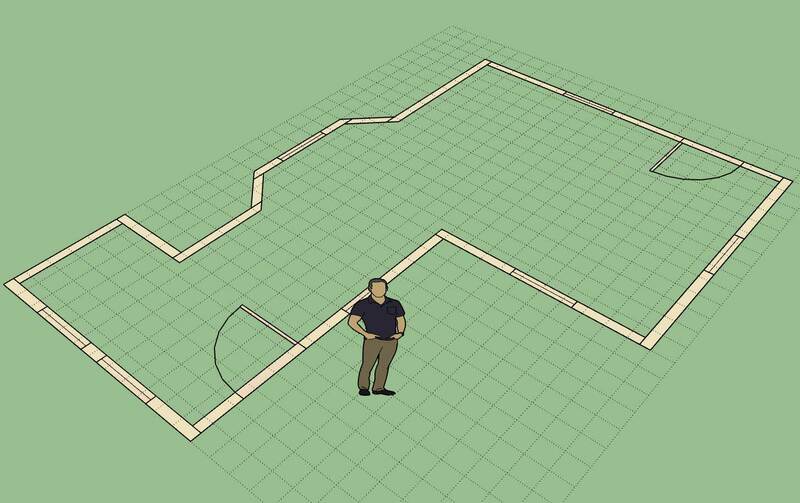 Notice that I have parallel projection turned on in SketchUp. I apologize for the strange coloration and quality of the image, I'm trying out some new software for taking screen grabs and turning them into animated GIFs. Straps, holdowns, anchor bolts, threaded rod and couple nuts are now part of the plugin. More details on that later. At some point the engineering module will be able to do the entire lateral calcs on a structure with the click of a button and input of a few site criteria parameters. 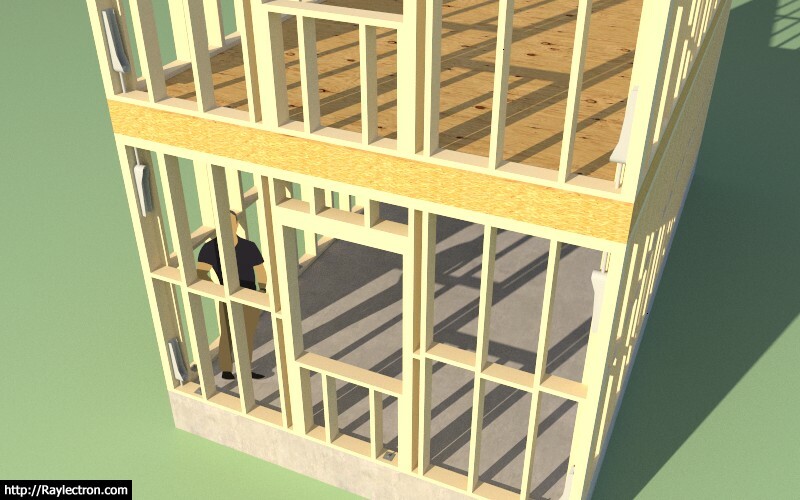 The idea is to fully automate the engineering of a residential structure, engineers shouldn't have to work this hard. Tomorrow I will wrap up the global settings and we will release the plugin for beta testing. I still have quite a bit more stability testing to make sure I have missed any glaring errors but I'm sure the beta testers will help sniff out a lot of those issues.